Motlley Monsters - a Halloween card finally! | Midnight Crafting Midnight Crafting: Motlley Monsters - a Halloween card finally! Now I DID show you a Halloween card I made using Motlley Monsters way back HERE! But since it's the first day of October, I thought a Halloween card was in order!! Woo-hoo!! Let the Holidays BEGIN!! Motlley Monsters scare up a little fun! 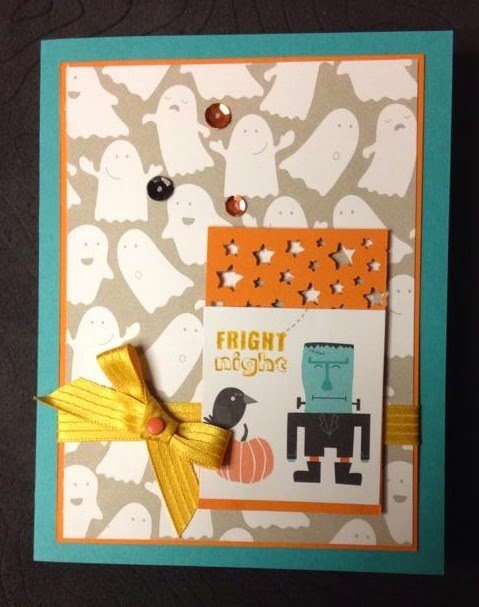 This little spooky card uses the ghost pattern, and a little cut out of the trick or treat guys from the sheet with the border. 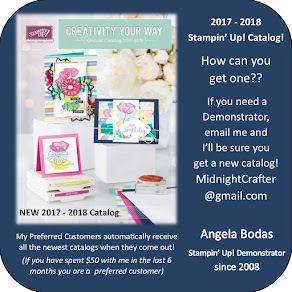 I then used the Project Life by Stampin' Up!Holiday Cheer stamp set sentiment Fright Night Stamped in Hello Honey. The orange I punched with the Confetti Stars Punch - love this punch!! 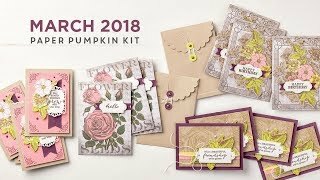 Finished with some Hello Honey ribbon, a candy dot, and some sequins from the Seasonal Snapshot Project Life Accessory Pack - they come in yummy colors for fall and winter!